Please click the image above to listen to my appearance on BBC Oxford on 29th March 2018. I review the films Ready Player One, Isle Of Dogs and Journeyman, as well as looking at the UK Box Office and events around Oxford. Metro: Do Netflix Movies Deserve Oscars? Posted in article, Metro, Uncategorized | Comments Off on Metro: Do Netflix Movies Deserve Oscars? 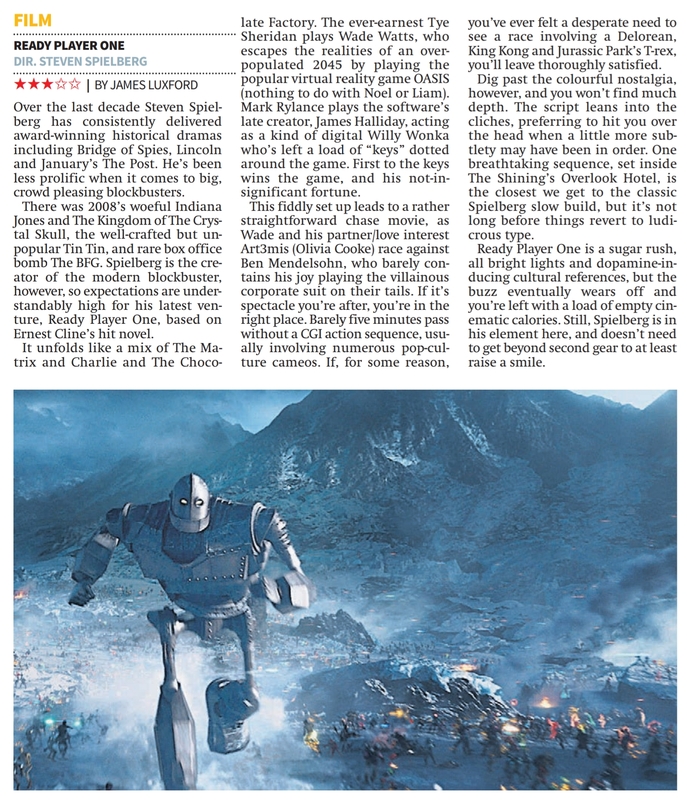 Please click the image above to read my review of Ready Player One for Radio Times. The shorter version of the review can be read here. Please click the image above to read my article on Reese Witherspoon for Metro UK. Please click the image above to read my review of Proud Mary for Metro UK. please click the logo above to read my review of Z For Zachariah for Radio Times. 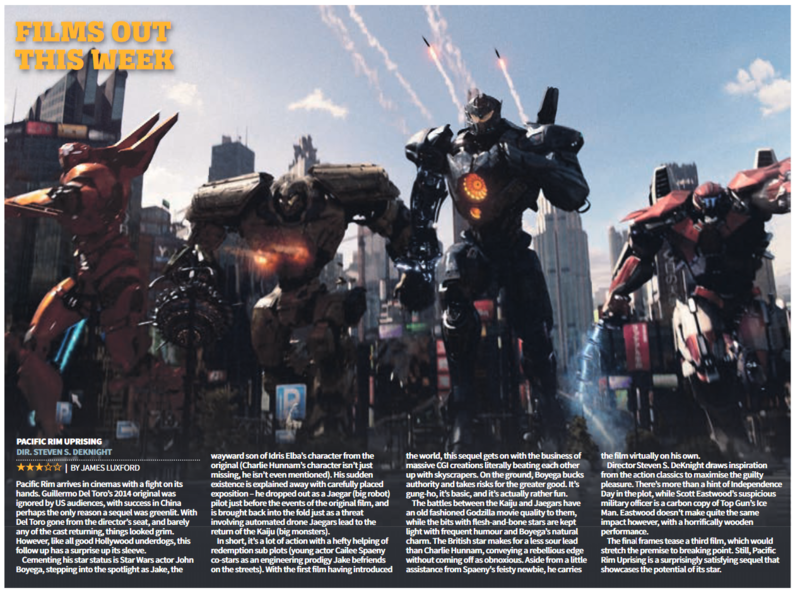 Please click the image above to read my article on Ready Player One and Steven Spielberg for Metro UK.